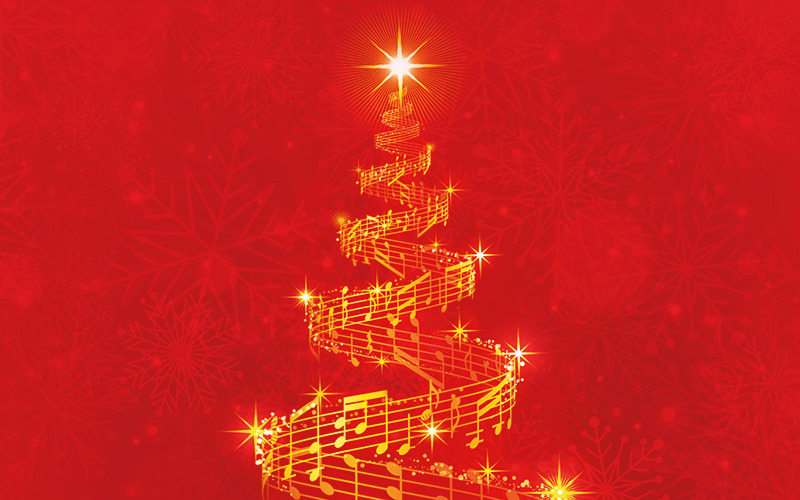 Festivities get under way with Christmas Classics, a wonderful concert of seasonal classics and glorious carols from the City of London Choir and the London Concert Orchestra. This is followed by The Glory of Christmas a concert of joyous, seasonal and traditional music perfectly captures the true spirit of Christmas. Then the ultimate Christmas Party with JINGLE BELL CHRISTMAS, as the Jingle Belles join the London Concert Orchestra for a fun filled show brimming with all your favourite festive hits. Finally, the season finished with the sublime Carols By Candlelight staged in full 18th Century costume in an evocative candle-lit style setting. For more information and to book tickets please visit the Raymond Gubbay website.